Our Call Centre is available to help create your next fantastic holiday experience. Spoil yourself & someone special with a Luxury City Escape! 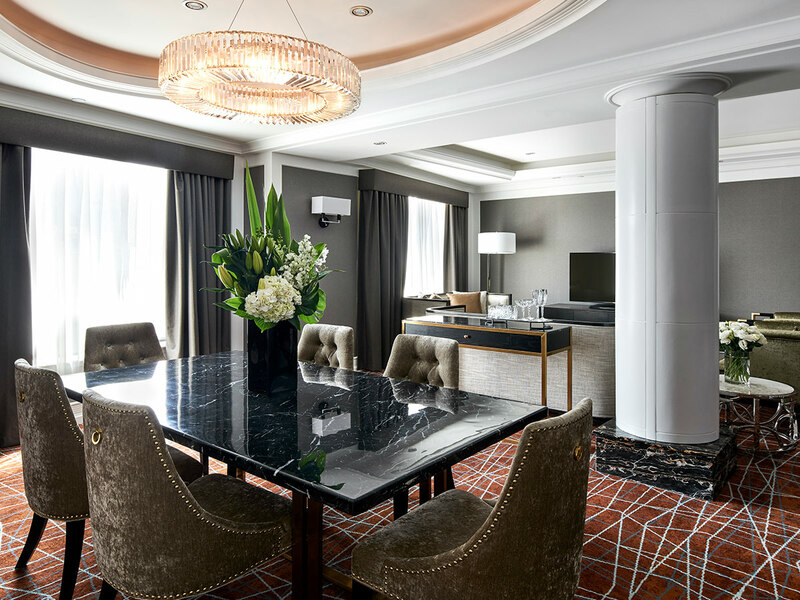 Culture, dining & indulgence await you at this 20 Million Dollar Refurbished 5 Star Brisbane Hotel. 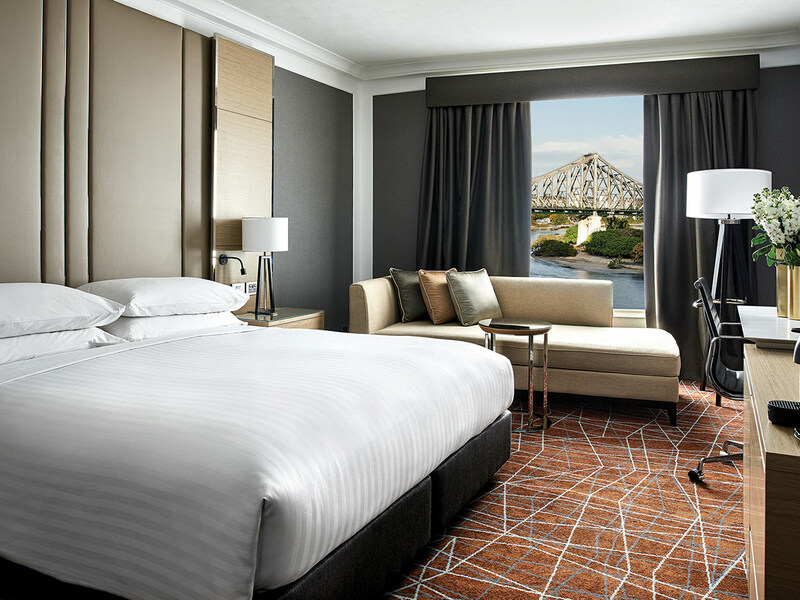 3 Days / 2 Nights at the illustrious Brisbane Marriott Hotel offering spectacular city views & fabulous inclusions to experience all this stunning hotel is famous for! Kids Stay FREE! City View Guest Rooms can accommodate 2 adults & 2 children (0-12 years) free of charge using existing bedding. Includes Weekends & School Holidays - the perfect present! 1 Night Packages Available! Call 1300 788 553 to book. 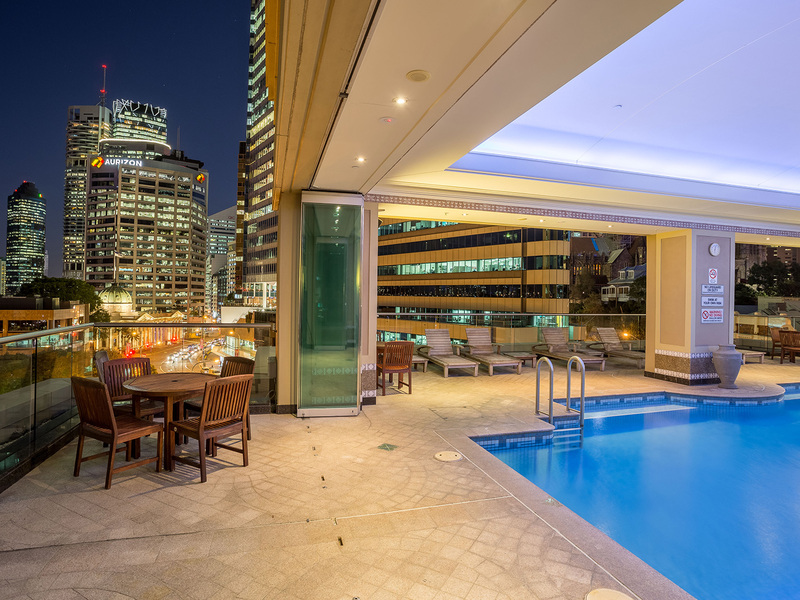 Brisbane Marriott Hotel is the ultimate in luxury, located in the heart of Brisbane city, nestled between the CBD and vibrant hub of Fortitude Valley just a stones throw away from chic shopping, riverside dining and the cultural heart of Brisbane. 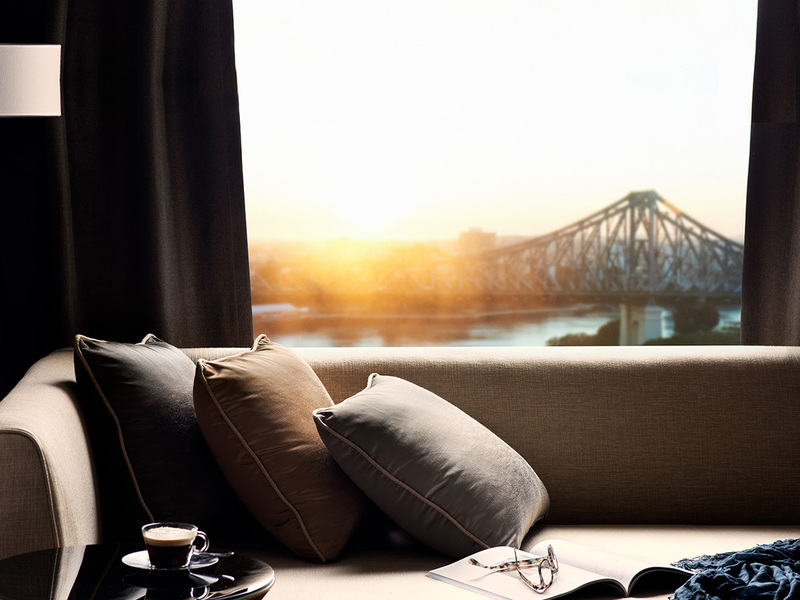 Luxurious guest rooms and suites offer stunning views of the iconic Brisbane River, Story Bridge, Kangaroo Point Cliffs or City Skyline. 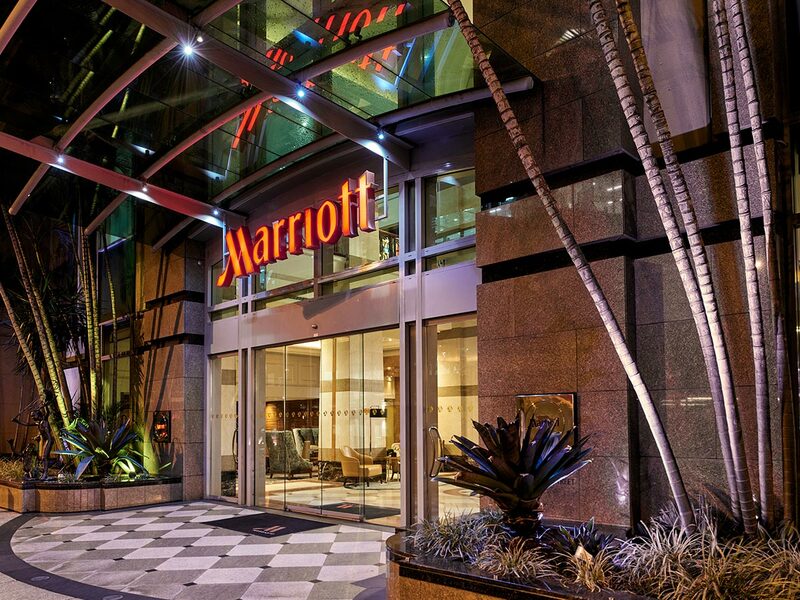 Experience an unsurpassed level of service, technology and cutting edge comfort as each room features Marriott's signature Revive bedding, innovative 'plug-in and play' technology, 32 inch LCD TV, Marriott's own aromatherapy amenities and elegant finishings. 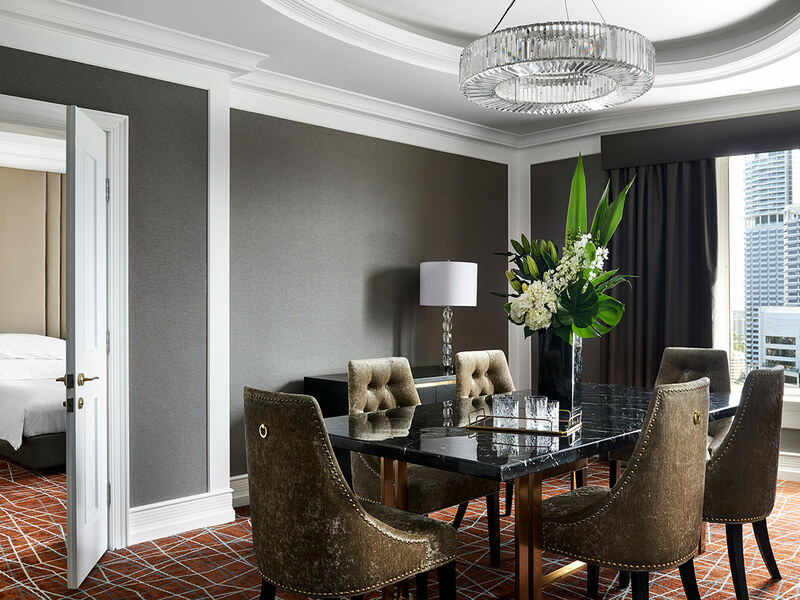 The style and warmth of these rooms suit both leisure and business travellers alike. 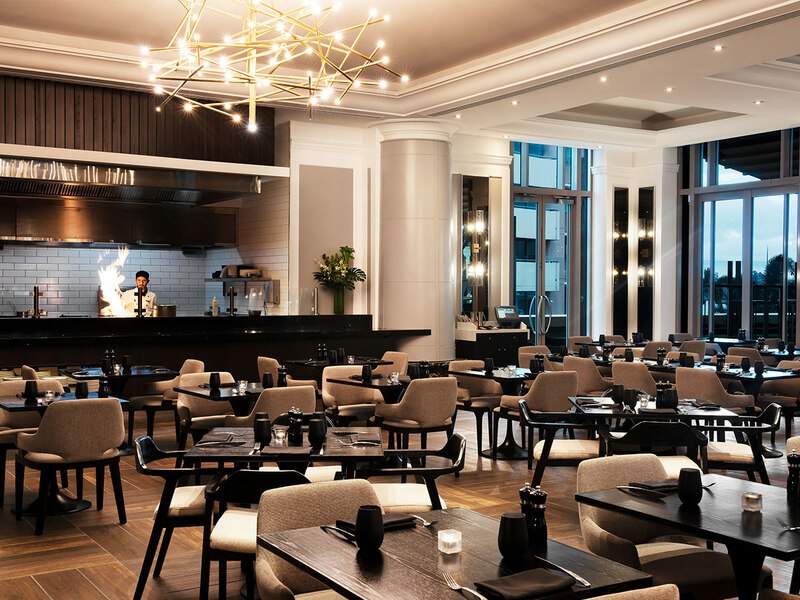 Motion Bar & Grill was part of the Brisbane Marriott Hotel's multi-million dollar refurbishment in 2018 and delivers a refreshing, modern restaurant and bar destination for residents and visitors alike. 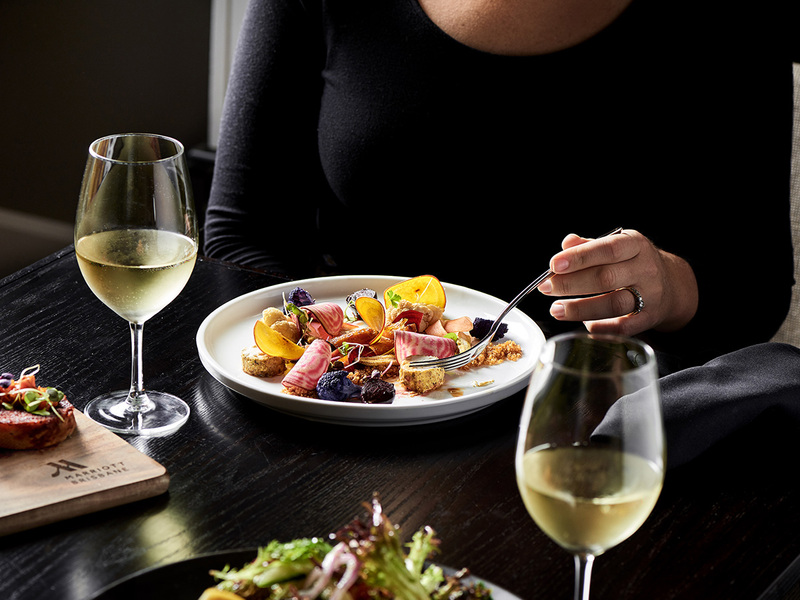 Motion Bar & Grill features two of the largest climate-controlled Wine Walls in Australia, an interactive Chill Wall where diners can hand select dishes and accompaniments and The Grill - an open kitchen where guests can watch the chefs at work. 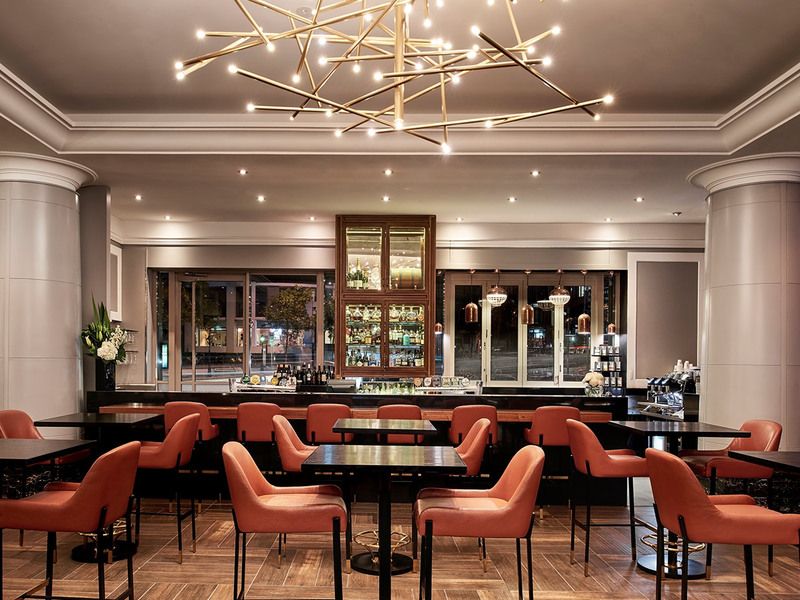 For those looking for the perfect place to grab a Barista-crafted coffee on the way to work or between meetings, the restaurant also features a street-side coffee bar. 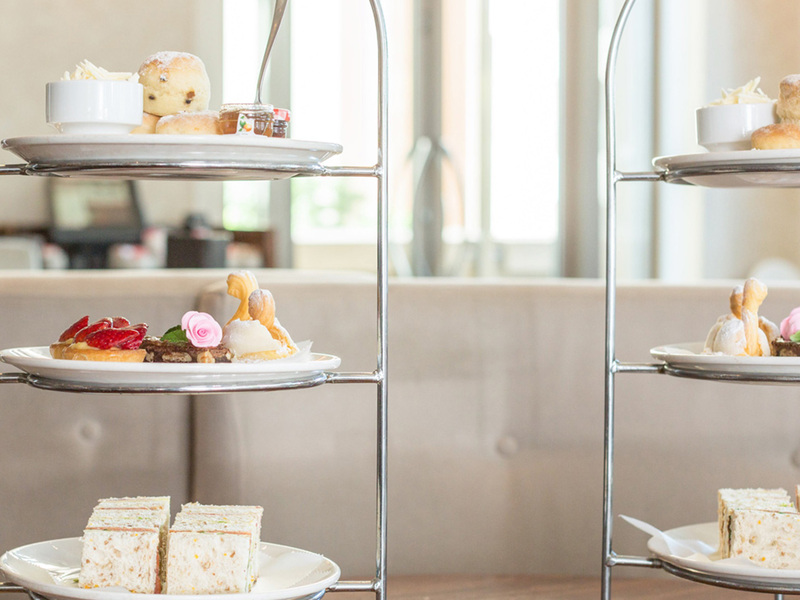 Motion Bar & Grill is also home to Brisbane Marriott's renowned High Tea. 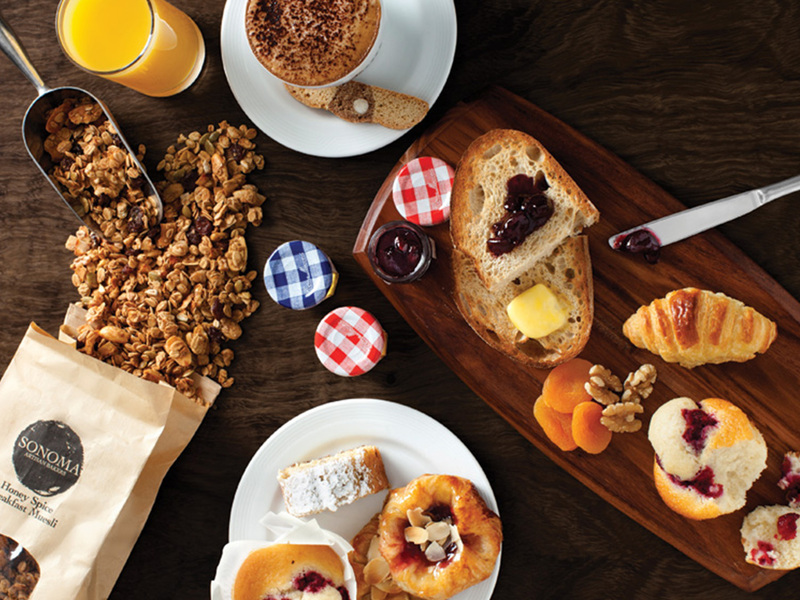 Open for breakfast Monday to Friday 6:00am to 11:00am, Saturday & Sunday 7:00am to 11:00am. Lunch 12:00pm to 3:00pm daily. Dinner 5:00pm to 10:00pm daily. 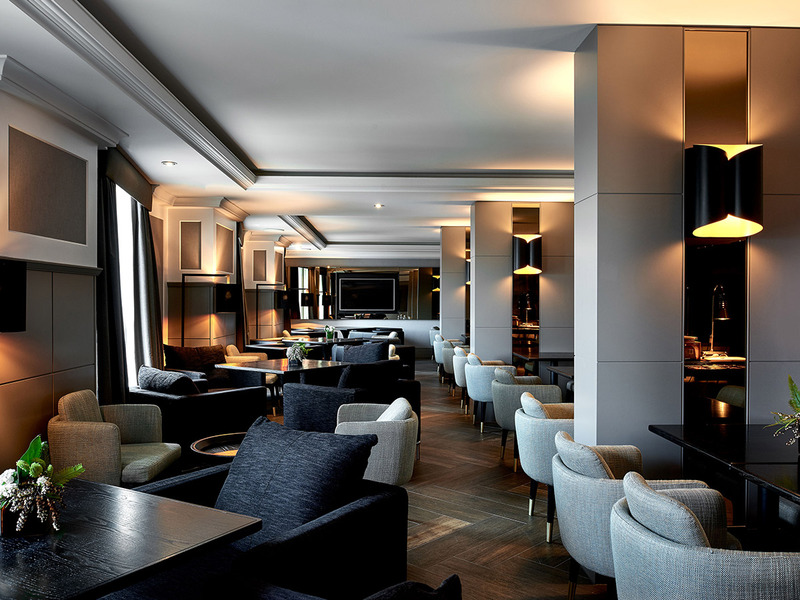 All-Day dining available 11:00am to 11:30pm. 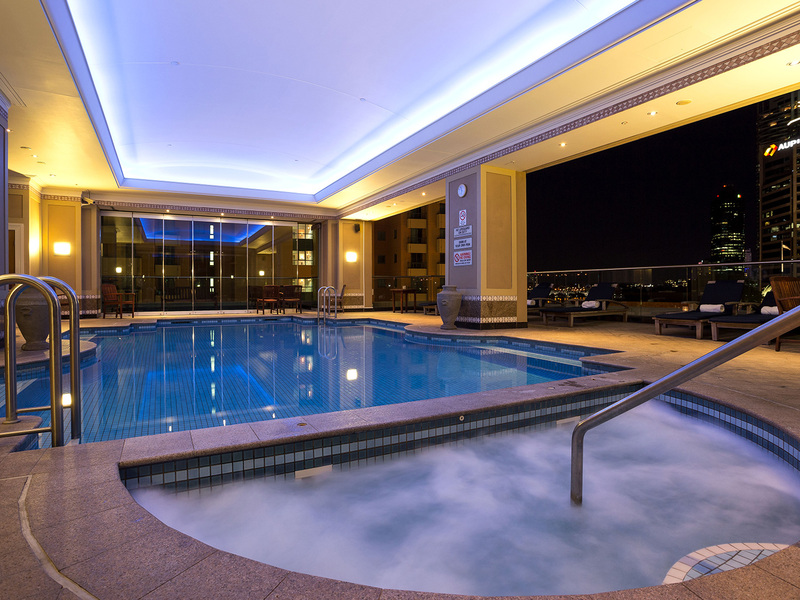 Located on the fourth floor of the hotel, Dome Spa Retreat features exquisite river views from the pool deck. Dome Spa Therapists take the time to discover what you want and personalise your treatment, delivering the special results you desire. The spa treatments are beautifully choreographed to soothe and nurture your body, mind and spirit, while also providing very specific results. 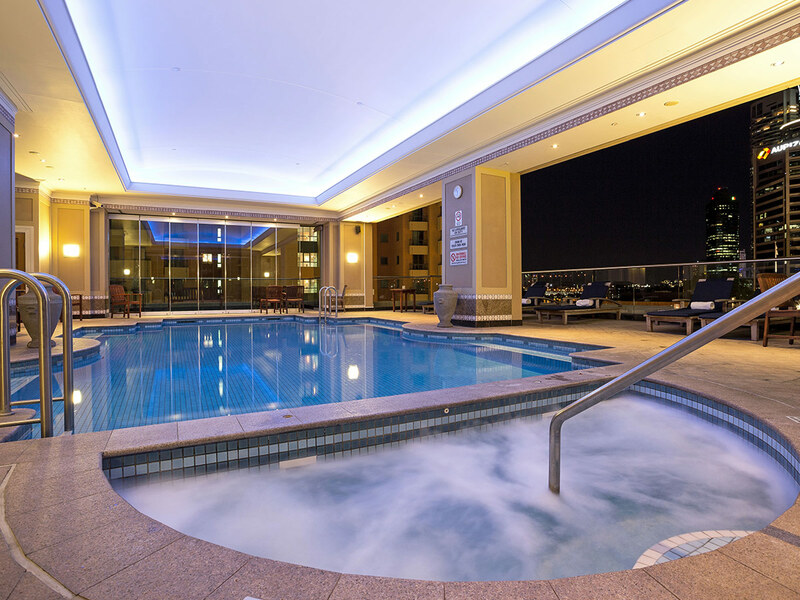 Guests are free to use the pool, sauna and spa before and after their treatments. 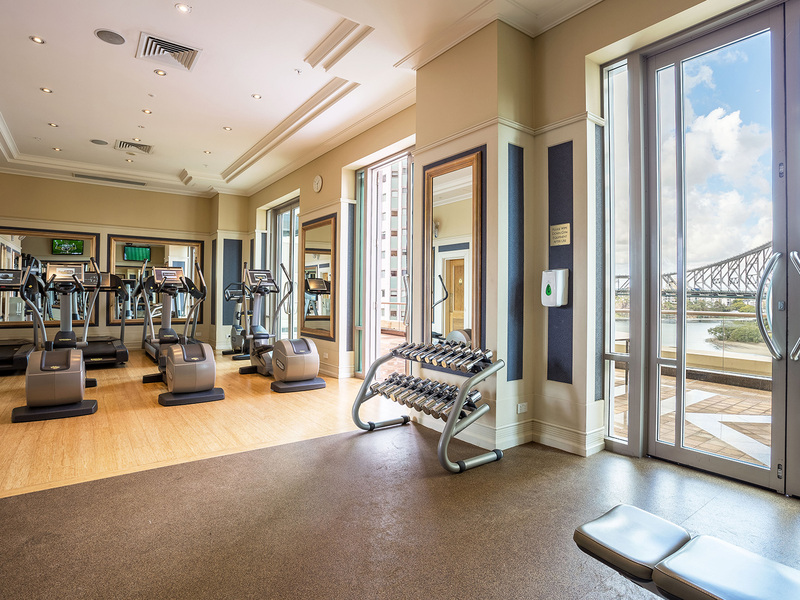 The Brisbane Marriott was built environmentally friendly and continues to work tirelessly to conserve their natural resources. Parking On-site self-parking is available at $49 per day. 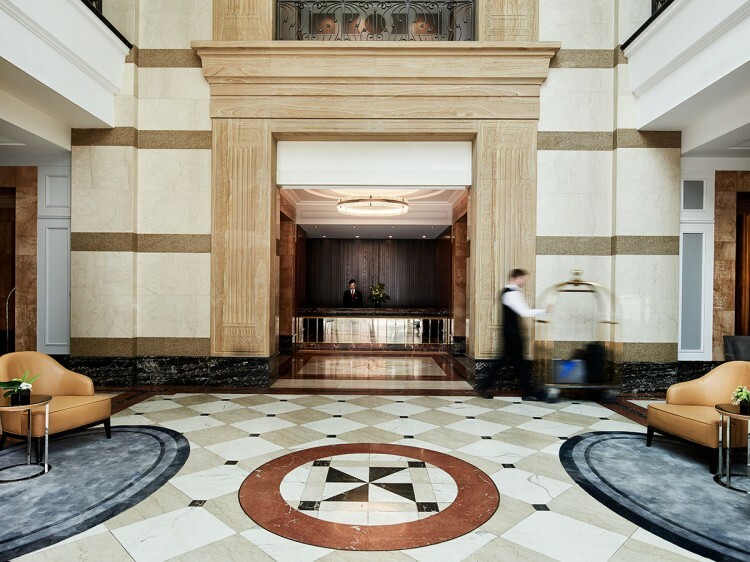 Valet parking is also available for a $49 fee per day. Space is limited.